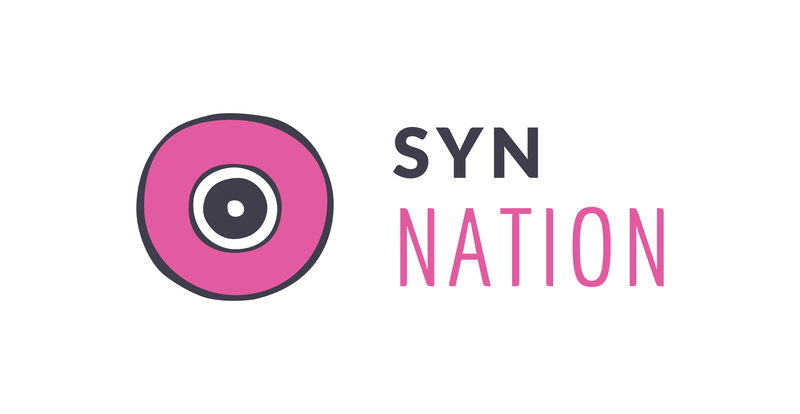 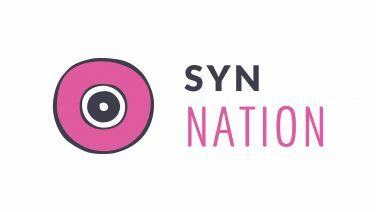 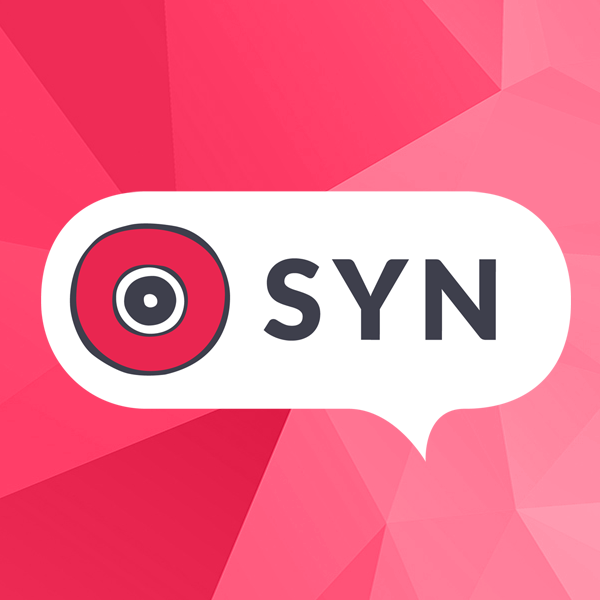 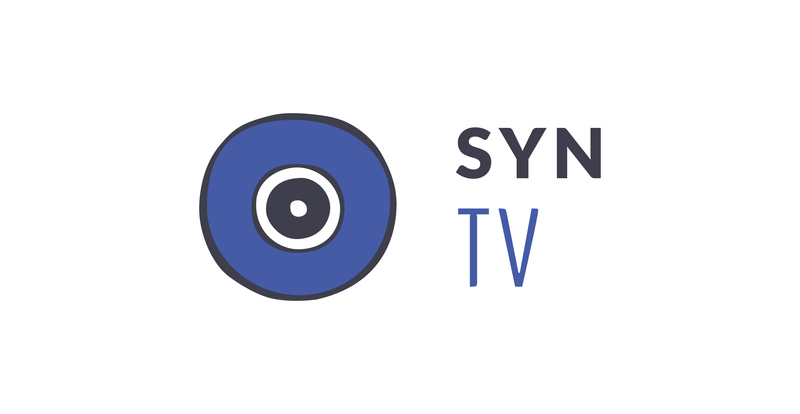 More content from around the (SYN) Nation! 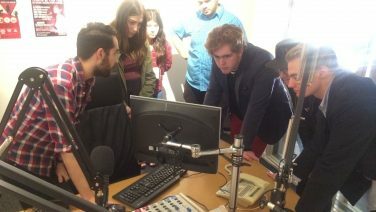 Melbourne workshop for new Media Hub leaders! 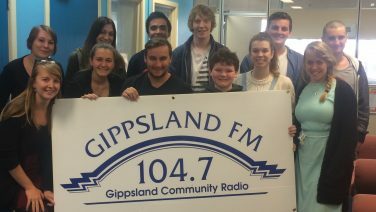 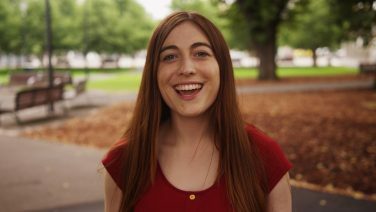 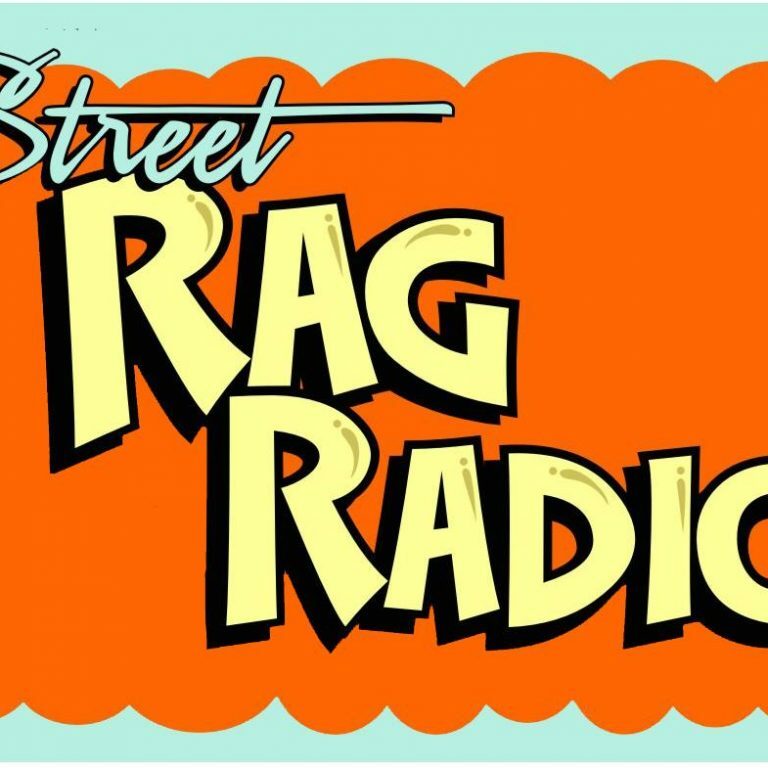 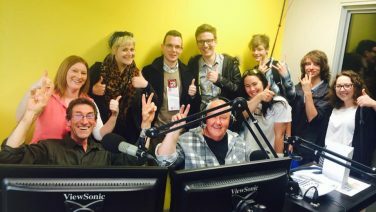 The new voices of Gippsland!